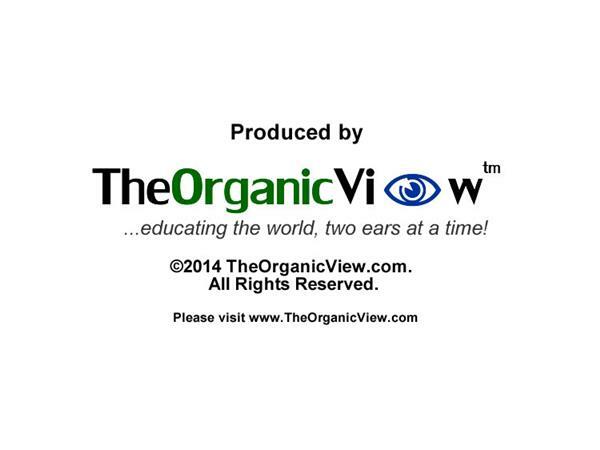 If you liked this show, you should follow The Organic View. According to the Mayo Clinic, Lyme disease is the most common tick-borne illness in North America and Europe. Lyme disease is caused by the bacterium Borrelia burgdorferi. Deer ticks, which feed on the blood of animals and humans, can harbor the bacteria and spread it when feeding. During the summer, exposure to these ticks is great, especially for children who spend a great deal of time outdoors. However, there are a number of things parents can do to prevent Lyme Disease. 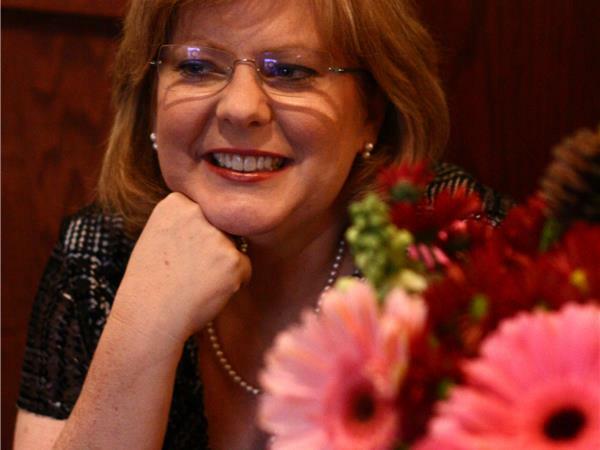 Tune in to this segment of The Organic View Radio Show as host, June Stoyer talks to health advocate and author, Sharon Rainey about what parents need to know to protect their children from being infected with Lyme Disease, prevention tips and also what to do if you are infected. Stay tuned! Bio: Sharon has been married for 24 years and is a mother of a 21 year old son. She wrote her first book, Making a Pearl from the Grit of Life, in 2010, publishing just shortly after she was diagnosed with Lyme Disease a year earlier. She has spent the past five years documenting her journey through accurate diagnosis and groundbreaking treatment. 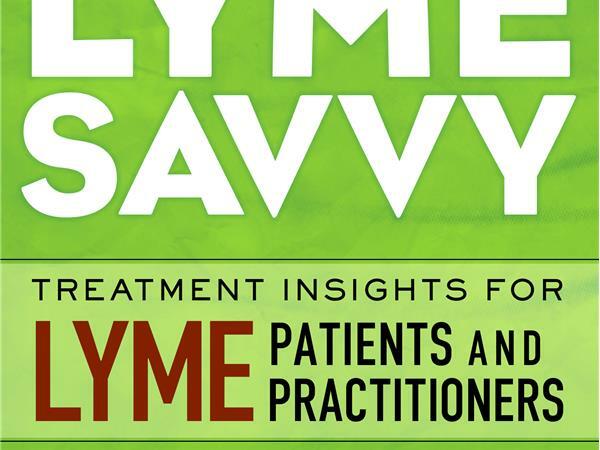 She and her physician, Dr. Robert Mozayeni, have teamed up to create a one of a kind collaboration to educate practitioners and patients about lyme disease and its co-infections. Today's show is brought to you by Eden Foods the most trusted name in certified organic clean food! 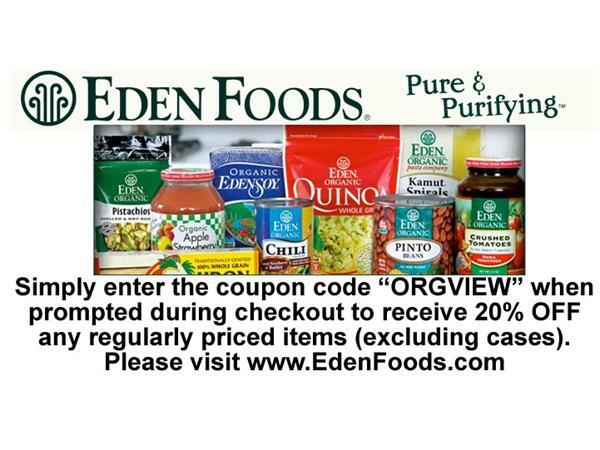 Shop online at EdenFoods.com and enter the coupon code “ORGVIEW” when prompted during checkout to receive 20% OFF any regularly priced items (excluding cases). For other promotional offers, please visit TheOrganicView.com’s website.